Of all the things you could witness at a public pool, this has to be the strangest one of the lot! We all have ultimate deal breakers, and for Martin, he really relates to a tweet he found from @gregggyboy. For Liesl, she knows strange things happen at a hotel pool but this has got to be on top of the list. A video shared by Reddit user @screwsausage has given the breakfast team all shivers this morning as it shows a woman shaving in busy hotel swimming pool. 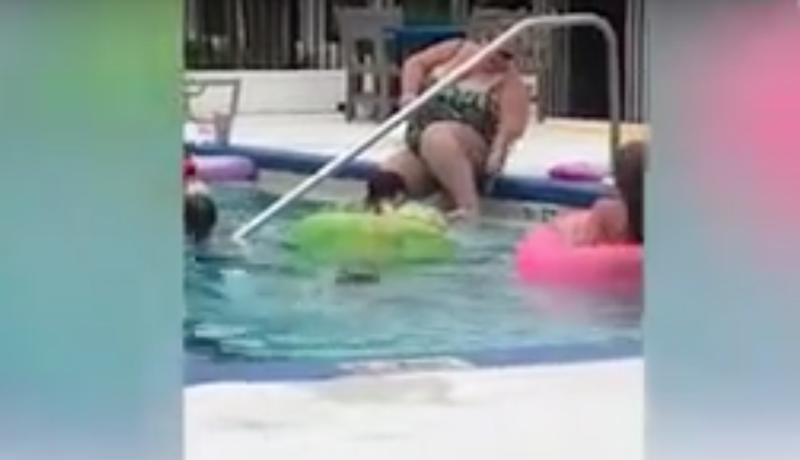 What's worse is you can see several children swimming within an arm's length of the woman as she sits on the pool steps. We advise you not to watch this video while eating breakfast.